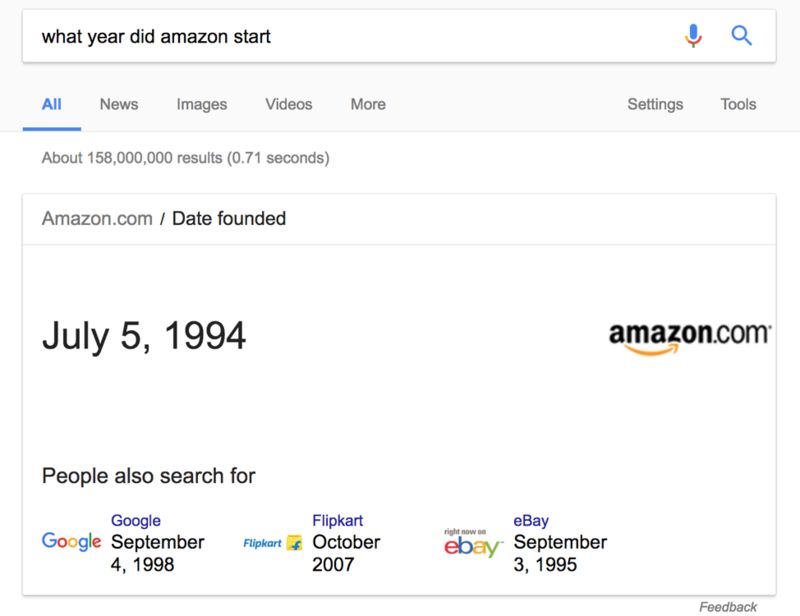 As the years roll by, it’s getting more and more difficult to cut through the noise and make it to the top of Google’s search results page. It all started with AdWords ads, occupying the sweetest spot of the search results page. These days, it’s not only ads taking the best real estate. Google now aims to instantly respond to your inquiry with their Knowledge Graph. At times, you no longer even need to open a webpage to get an answer whenever you have a question. Google offers an information box that instantly responds to your search query. This, of course, makes everyone’s lives easier. At the same time, everything comes with a price. As a result of this innovation, a significant number of websites have experienced a traffic drop. However, you shouldn’t give up just yet. There’s a good chance your business will be able to benefit from Google’s initiative rather than fade into oblivion. Since 2012, Google has gathered knowledge from a variety of sources to present you with an information box related to your search. It is meant to enhance search engine results and provide more value for search engine users. You are likely to see Knowledge Graph data in the search results when you are looking for books, movies, places, organizations, recipes, people, etc. The data appears in the form of carousel lists or answer boxes. Moreover, the auto-complete feature you see every time you are typing something in Google is another shape the Knowledge Graph comes in. In 2014, Google made one more step towards delivering more value to the user and introduced Knowledge Vault. The search engine would actually answer the question you typed in. Whether you are asking to convert euro into dollars, wondering where Mozart was born, or requesting to translate a word into Portuguese, Google has you covered with an answer box for nearly one-third of queries now. Unless you are Wikipedia, which is often cited by Google, there are no surefire ways for your website to get on Knowledge Graph as the search engine collects data on its own. However, there are still a few things you can do to make use of it. 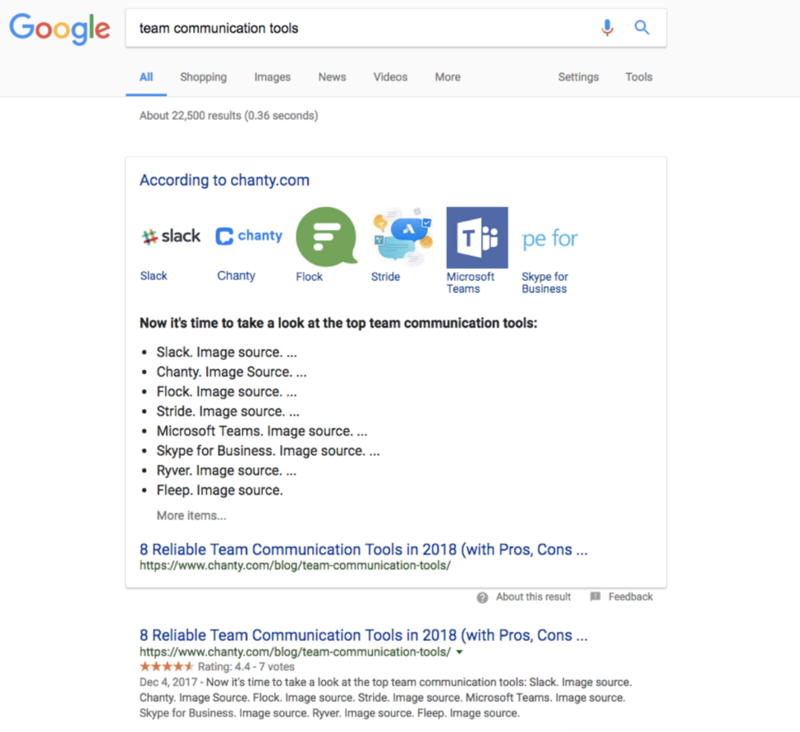 In this blog, I’ll show you how to make the Google Knowledge Graph work for you and why it’s essential for you as a marketer. Some easy low hanging fruit for you to go after is to get your brand featured in the Answer Box when whenever someone searches for it in Google. Type your company name into Google, and you should receive a data box with photos, reviews, address, phone and their company opening hours. To increase your chances of being featured, you should register a Google Plus account for your brand. The stronger your Google Plus account is (number of people in your circle, shares, +1’s), the more likely Google is to display your company in the Answer Box. 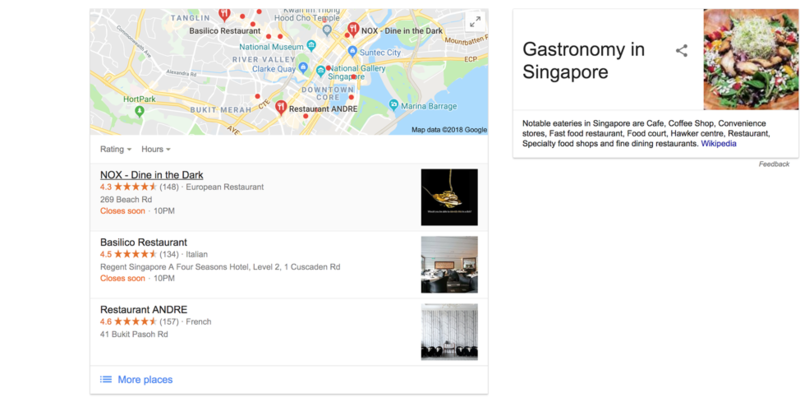 If you type in ‘Singapore restaurants’ in Google, search results will show you the map of Singapore with a list of restaurants. There is little need these days to optimize your local business website for search. Instead, you should take advantage of Google local search and go every extra mile to make your business appear in the Answer Box. Why? Just look at the screenshot below. Most people don’t even bother to scroll down past that Google answer. Start with creating a Google Plus local page to get your business to that map. Pro Tip: Encourage your customers to leave a review on your local business in Google. 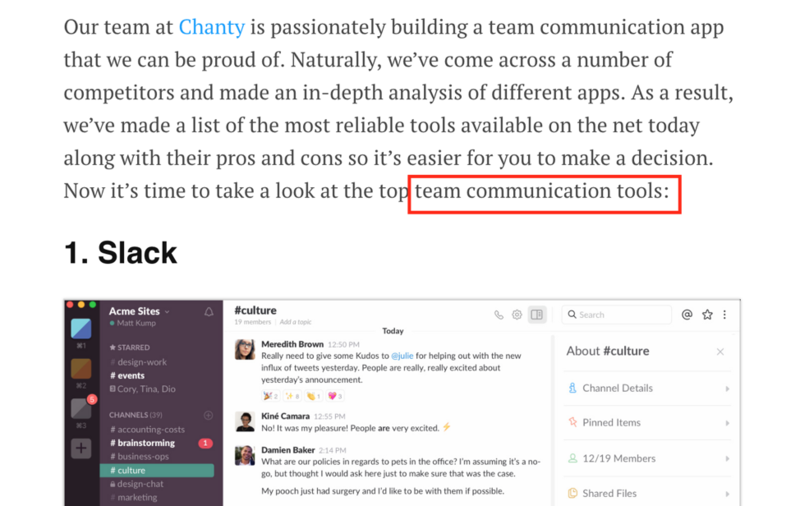 It amplifies your chances of getting featured. Sometimes your Google query requires an expert opinion or a more in-depth explanation rather than just showing an actor or a list of books. This is where Featured Snippets come into play. In a nutshell, a Featured Snippet is an abstract—typically a paragraph, list, or table—that Google extracts from certain websites that answer the user’s question. Unlike other forms of the Knowledge Graph, a Featured Snippet displays the source attribution. Moreover, when you click through this search result, you proceed directly to the source website. 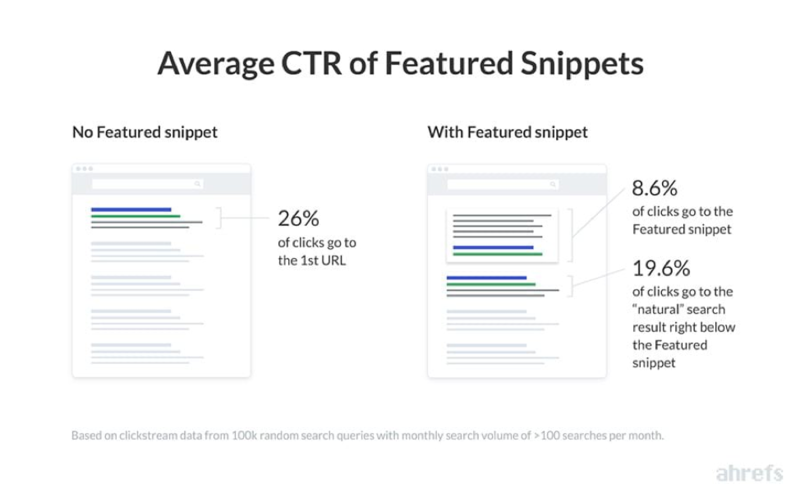 According to an Ahrefs study, Featured Snippet accounts for 8.6% of overall clicks, taking away the lion’s share of traffic from the search result right below it. Identify the keyword you’d like to be seen in the Featured Snippet. Check if Google already displays a Featured Snippet for this query (Ahrefs or Serpstat let you do this). Try including this keyword into headings such as H2 and H3 on your webpage to increase the odds of getting featured. 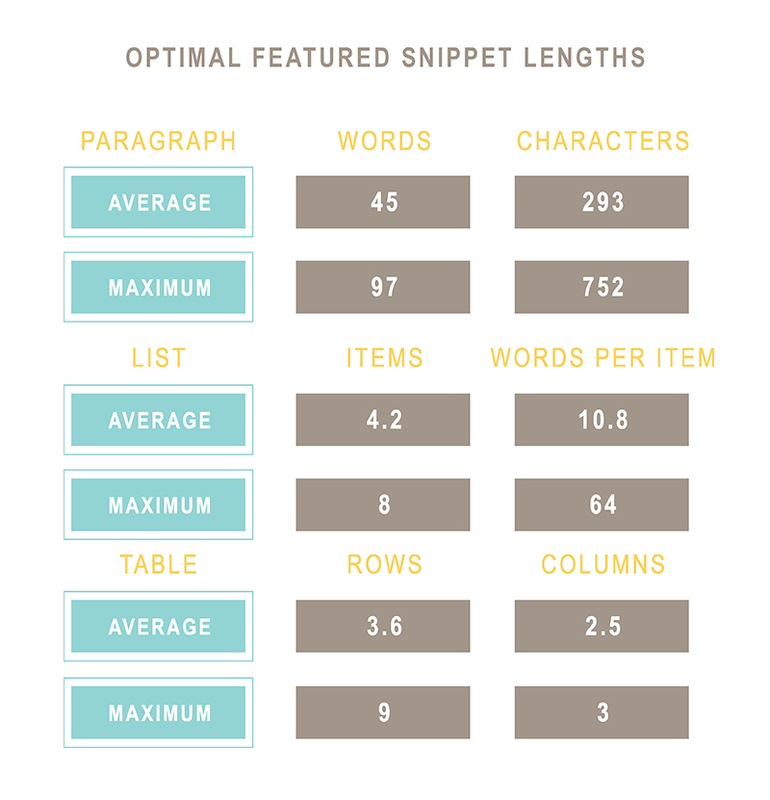 You can also keep the keyword as a part of your regular text to increase the likelihood it will be featured. Give an explanation (an answer to a question, a list, a table) immediately after the keyword. Remember that Google rewards quality content and not keyword stuffing. Make sure your content is organized and well-structured as Google loves organized and well-structured content. Don’t forget to use the <ol> <ul> list tags or identify a table with <table> HTML tag. Some resources claim schema markup is helpful when trying to get to the Featured Snippet. However, in the study I’ve mentioned earlier, Ahrefs reports haven’t found any correlation between structured markup and a Featured Snippet. While schema markup won’t necessarily get you to a Featured Snippet, it’s still worth implementing it to stand out among other Google search results as a rich snippet. For instance, we’ve noticed our competitors’ search results don’t contain rating stars, so we’ve added reviews to our blog posts to give it a little more lift and differentiation. Ever since the introduction of Google Knowledge Graph, getting noticed in the search engine’s top results has become increasingly difficult, though not impossible. Although you may find your website losing traffic due to this initiative, there are certain ways your website can win the Answer Box and attract more traffic. Make sure you’ve registered your business in Google Plus and Google Local (for local businesses) as this is the least you should do to enter the Knowledge Graph ‘lottery.’ Optimize your blog posts for a Featured Snippet, so they stand a chance of being featured. With the right approach and a few optimization hacks, you’ll be able to boost your traffic rather than losing it due to Google Knowledge Graph. 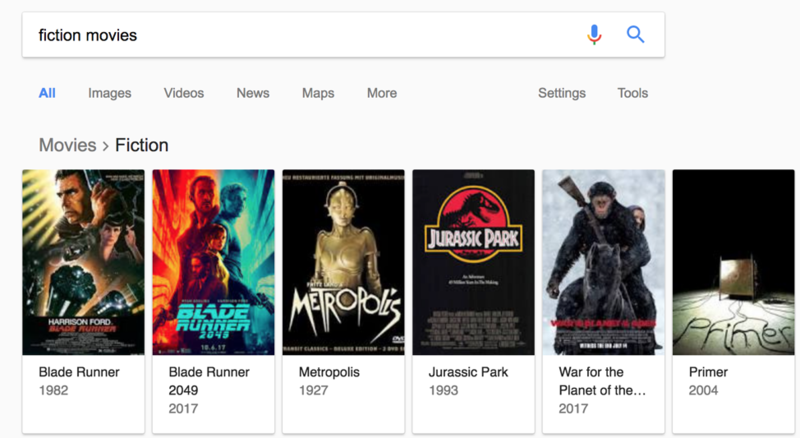 What has been your experience with the Google Knowledge Graph, Featured Snippets, and the like? Comment below with your experiences and things that have worked for you. I’d love to hear about them.